Are you interested in sponsoring our teams....CLICK HERE! 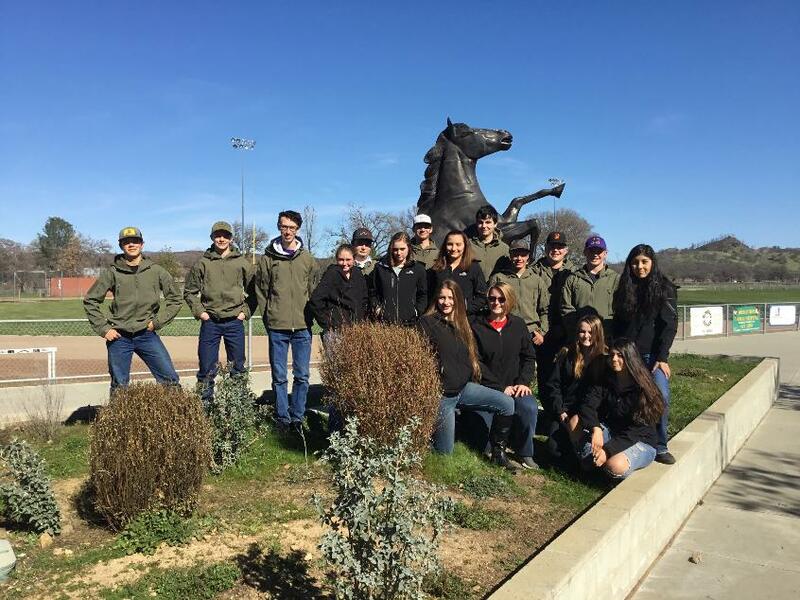 Judging team members practice actively October through early May, often on top of other athletic practices and work. Often at odd times, trying to accommodate industry leaders that aid them. Team members give almost every weekend for over two months to compete. Last year alone, driving over 5,000 miles, raising over $6,000, paying for travel, entries and supplies. 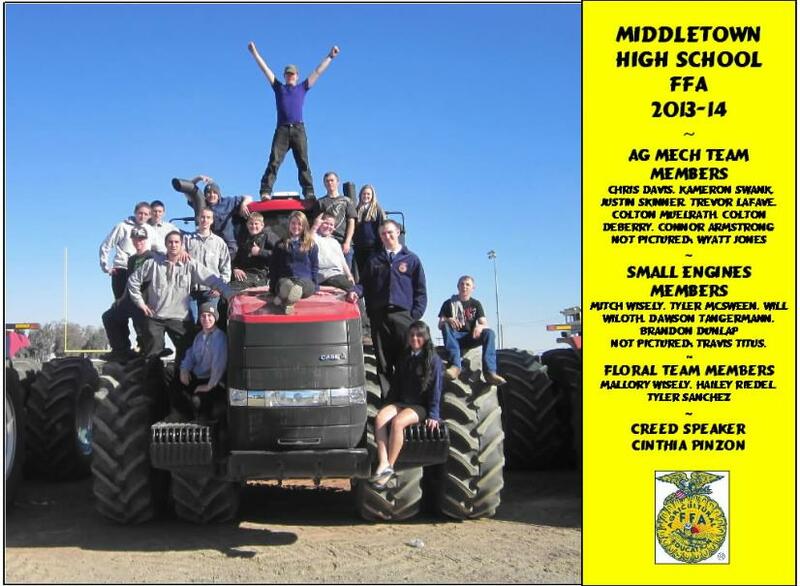 Middletown FFA Judging teams try to encourage as many students as possible to participate, knowing that most of the time, only four team members per team will be able to compete at some contests. Team members work hard, but may not travel with the team to represent Middletown FFA’s, as they may not yet be ready to compete at that level. If a member is not able to compete, the knowledge they gain is immeasurable. Judging teams are a valid part of the FFA. To be more direct – Middletown FFA. Contests have honed student skills in prospective contest, teaching them team skills and providing with leadership opportunities as well. Middletown’s students visited over seven colleges last year, providing them with the knowledge of what could be possible for them. 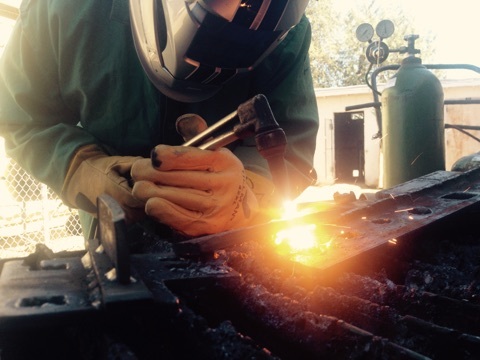 Because of the knowledge these students have gained, they have gained confidence to apply for jobs and get the jobsite learning that we are striving for them to learn. 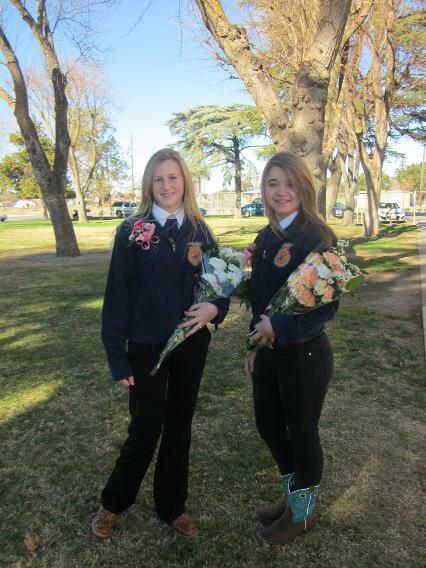 There are several types of National FFA Organization judging contests (otherwise known as Career Development Events) in which High School age kids compete based on their knowledge of a particular subject. Contests allow students to work and meet with career professionals. Bridging development of student interest towards future careers. Schools may have different types of teams that compete . These contests are organized by FFA advisors and local experts. The purpose of these competitions is to determine which team and individuals have the best ability to evaluate a particular animal or item as compared to an "official". The official placings and answers are set by an expert in the discipline. Officials are often from agricultural universities or USDA employees. 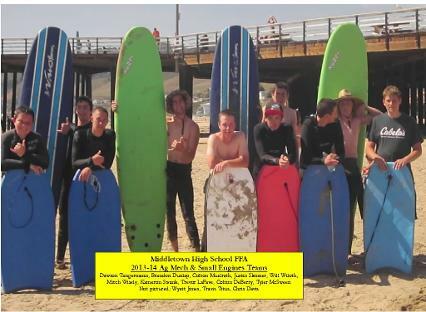 Each state has state-wide competitions each year in which students compete for the state title in each contest area. 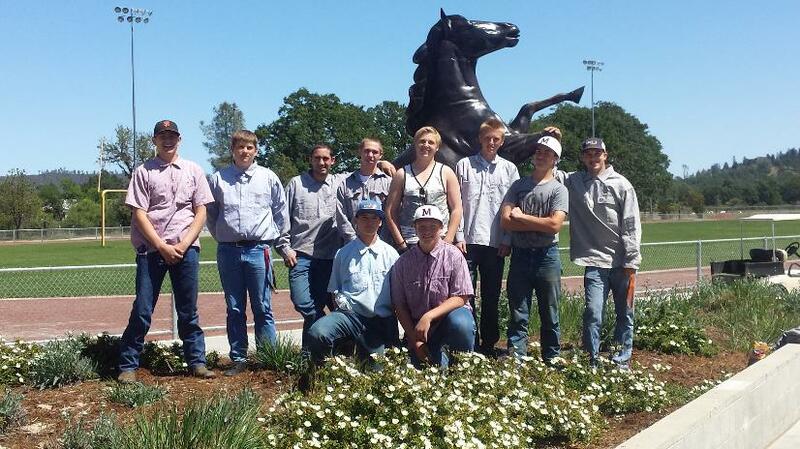 Many of the state winners go on to compete in national competitions (some held at the National FFA convention).